Are you feeling a little burned out this holiday season? 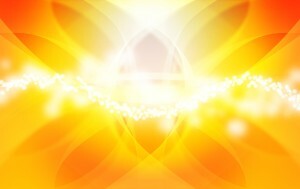 Try this easy technique to recharge your inner light. Take 3-5 slow, deep breaths through the nose. Lay your hands on your chest, allowing your awareness to be filled with the beating of your heart. See a tiny pin-prick of light forming in the center of your chest, that gradually expands to fill your chest. Sense this light being carried through the veins in your body by the beating of your heart. But most importantly, be open to receive the gifts of this practice as your perceive them. You are connecting with your own spiritual nature by blessing yourself.